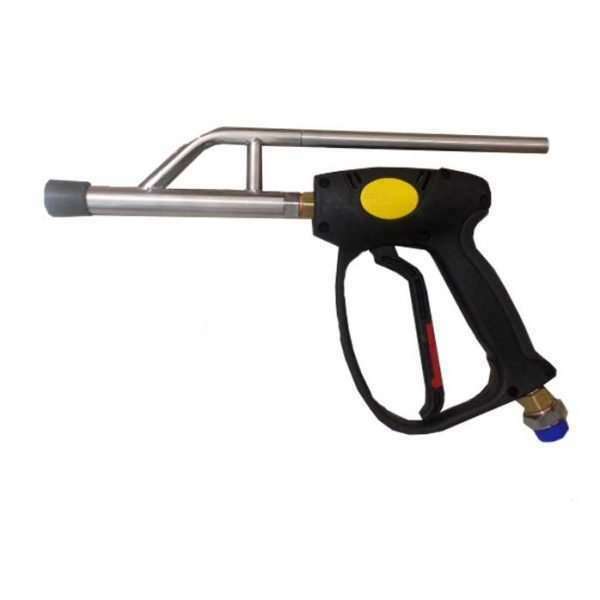 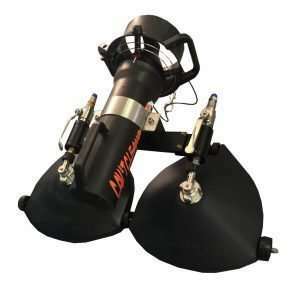 Turbo Jet gun is suitable to removing hard encrustations (barnacles, mussels, etc). 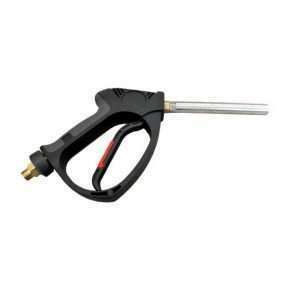 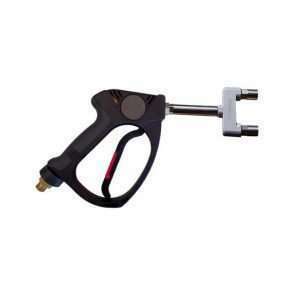 Turbo Jet gun is manageable, easy and safe to use. 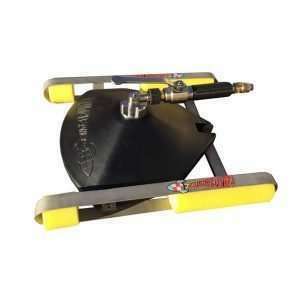 Turbo Jet is balanced with rear jet suitable to Bombardier machine and is compatible with many high pressure machines.